There is certainly no dearth of third-party video Players for Mac. But the best players is certainly the one that supports the maximum number of video formats, is ad-free and with easy shortcuts. We understand that it is not easy for to try your hands on each and every video player available on the app store. Therefore, we are listing 10 Best Video players for Mac and their key features, so you can easily choose a video application less time. If you are looking for a lightweight player which can play most video formats, then Cisdem video player is a great choice. What makes Cisdem Video Player superior is its capability to play high quality video formats such as 4K or 1080p. It is also 100% free from any ads or spyware. The user-interface is kept clean and simple making navigation quite easy. Let us start the list of best Mac video players with VLC. It is already known as the best video player for Windows and Android devices it is known for its user-friendly interface and because of its easy keyboard controls it is very popular among the users. 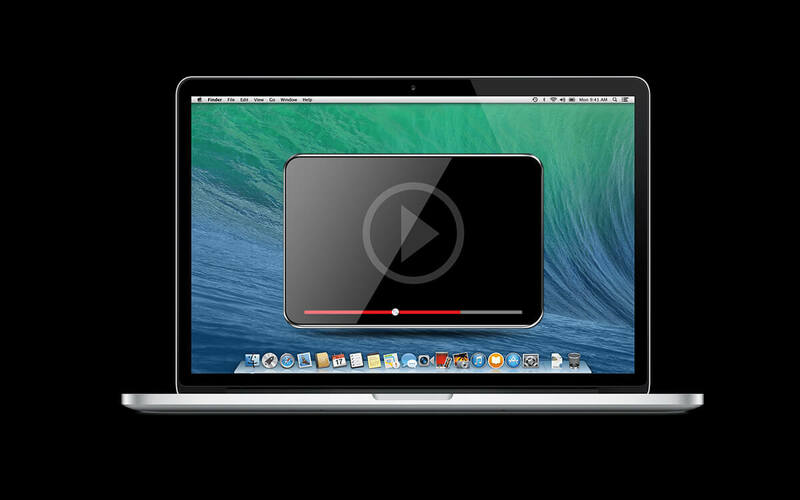 You can get this amazing video player for your Mac. It can also be used as default player for DVDs or CDs. You can even choose from different skins and teams. Some of the popular playback formats are MKV, M4V, AVI, MPEG, MOV, WMV. Another best video player for Mac is real player. It is one of the best known cross platform video player. It offers many other user-friendly features such as locking videos with a Pin. You can also create fun videos and stories from the videos in your gallery. RealPlayer is known as the best player from the time we were using featured phones. Plex is more than a video player. Plex on your Mac can manage music TV shows photos live streaming having parental controls file sharing and many other amazing features. It is the best choice for the users who particularly want to stream videos from one device to another. It shows your videos and Music organized in a better way and you can quickly play them in just few clicks. The player is having its two versions available the free version and the pro version. Player is also having an ability to play online videos. It seamlessly plays HD videos and with this you can perform some basic edits to your videos such as noise reduction brightness and saturation control. If you love to watch video songs or love to play music on your Mac then Elmedia player gives you a 10-band equalizer. Another powerful media player focusing on playing almost all the available formats in the market is 5K player it is capable to play ultra HD 4k and 5k video content. If we talk about other abilities of this player then what you will like the most about this player is that it is capable to download videos from online video sites such as YouTube. It supports online radio stations such as BBC, heart planet rock etc. You can also use this app download Music from SoundCloud. This makes it one of the best Mac video player. This player delivers high quality playback for your video formats including AVI, DivX. MP4 and MKV it can be considered as the best video player to watch 4k videos. The player comes with a free 15-day trial of DivX plus converter. So, if you want to convert some of your favorite videos in a format which can run on any device then you can make use of 15 days free trial to do this. Next in our list of best Mac video player is Movist it supports FFmpeg and subtitles. The player also allows you to do some General and Advanced settings. It is very useful for those who need to encode and decode Quicktime and FFmpeg formats. Tough in this player can play limited video formats for you and does not support apple remote but still if you are looking for a replacement for Quicktime player then it will be a better choice. Another video player which is best suited to those who love to watch online videos and movies. It automatically plays next episode of the season you were watching. It can be controlled through apple TV remote. For better audio experience, you can pair your Mack with home theater. If we talk about supported video formats then this player is capable enough to play video of almost every format. So, these were best video players for Mac. We hope our list will help you figure the best for your Mac and get the best video playback for almost all formats.